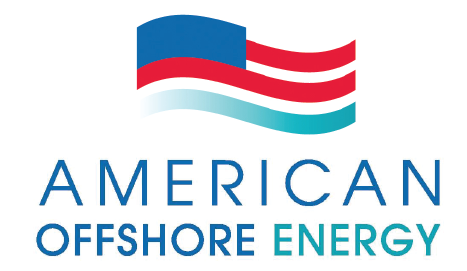 American Offshore Energy is dedicated to developing offshore, floating, vertical axis wind turbines (VAWTs). 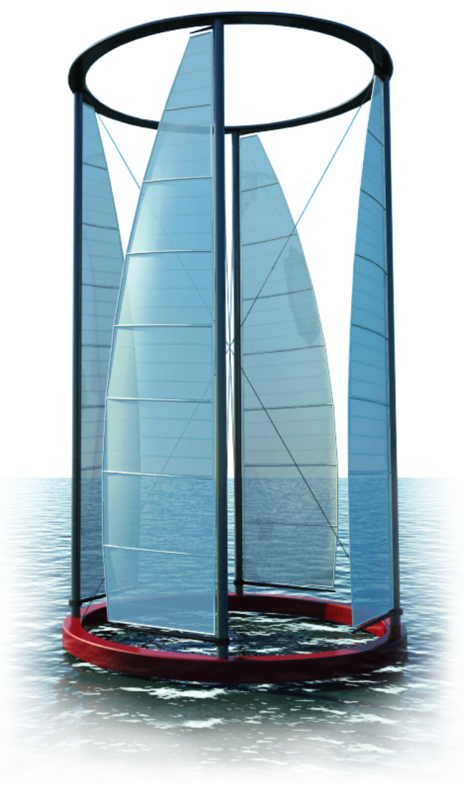 These turbines have a broader base and much lower center of gravity than horizontal axis wind turbines (HAWT), so they float easily, allowing for inexpensive siting in optimal Class 6 winds. AOE’s patented VAWT technology has just one moving part, the rotor, supported at the perimeter by near frictionless patented radial air bearings enabling direct drive energy generation and eliminating the entire drive line. AOE’s VAWTs are less expensive and faster to build, resulting in 50% cost reduction per MW, shorter delivery time, and they require less maintenance in operation than traditional HAWT. 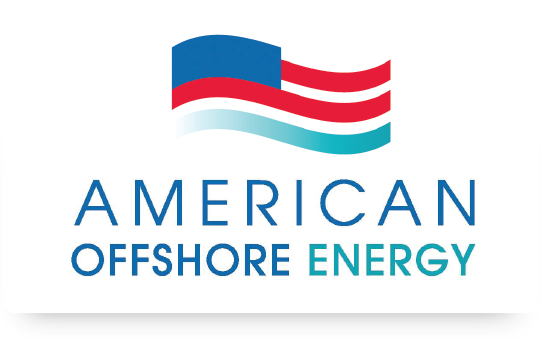 The National Renewable Energy Laboratory has estimated the offshore wind resource to be greater than the 1,000 GW of the continental United States. We are honored to welcome multi-time America’s Cup winner Gary Jobson to our development team! 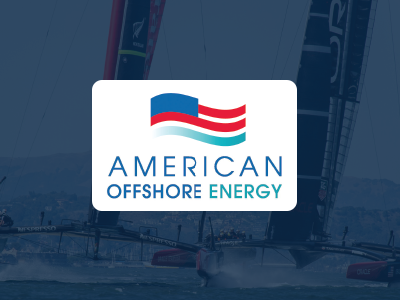 Gary will be providing consulting on the application of high performance racing yacht technologies to the AOE wind turbine technology as well as producing informational videos to help communicate our mission and the benefits of the revolutionary technology. Our VAWT technology is more efficient than competitive technologies in lower wind speeds due to higher blade areas as a percentage of swept area. This is consistent with power companies’ desire for continuous power and mitigates the need for time shifting or storing wind generated electricity.